John Lewis has been reprimanded by the Advertising Standards Authority for making a reduced-price Apple Watch unavailable to buy over the Black Friday weekend in November, despite the item remaining in stock. One person complained to the watchdog that the item had been listed as out of stock when she had tried to buy it at the promotional price of £249 – but was available again at full price the following day. John Lewis said the offer was not a planned promotion, but had been triggered by competitor activity, as a result of its "Never knowingly undersold" price match policy. It said that it was not able to monitor stock levels in real-time, but had to take a judgement, based on stock levels at the start of the day and the rate at which items were being sold, to remove it from sale and so avoid the risk of orders being placed that could not be fulfilled. 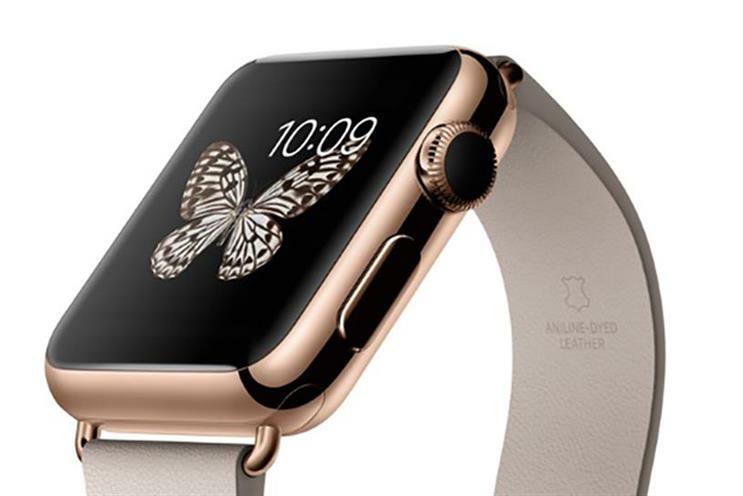 But the ASA said that regardless of whether the price cut was pre-planned, promotional marketing rules applied since this was a time-limited offer, and the decision to remove the Apple Watch from sale had resulted in unnecessary disappointment to shoppers. It ruled that the promotion had breached the CAP Code’s rules on promotional marketing, and told John Lewis to ensure it dealt fairly with customers in the future.